A Tu b’Shevat Seder: Time to Honor Israel’s 7 Fruits. Today is Tu B’shevat, the Jewish holiday celebrating the new year of the tree in Israel, marking the beginning of its fruit bearing cycle. In order to connect us to nature (and Israel) it is customary to incorporate 7 specific fruits and grains that represent the main crops of the Holy Land. It has also become the tradition of donating a young tree to be planted in Israel, while some may even take this opportunity to plant one in their own backyard in honor of a loved one. With a little digging of my own online, I discovered that in the 1600s Kabbalists (Jewish mystics) would serve a festive meal similar to a Seder using specific fruits, nuts, and grains to symbolize nature, life, and God. 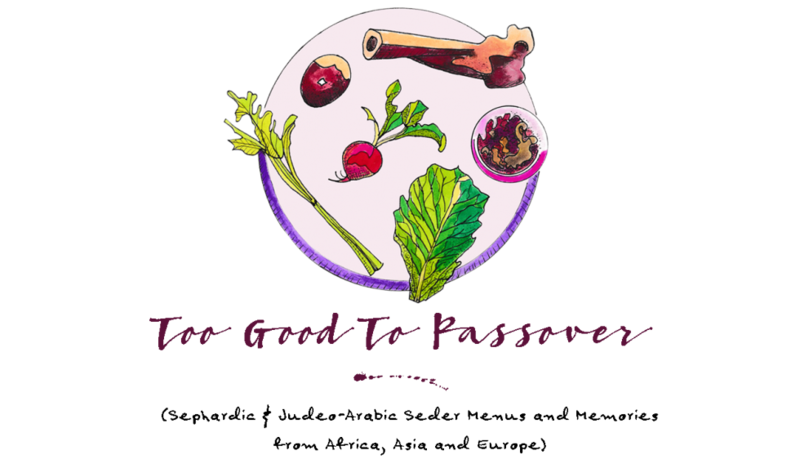 ← Passover Cooking in December: Finding time to write and test the recipes.